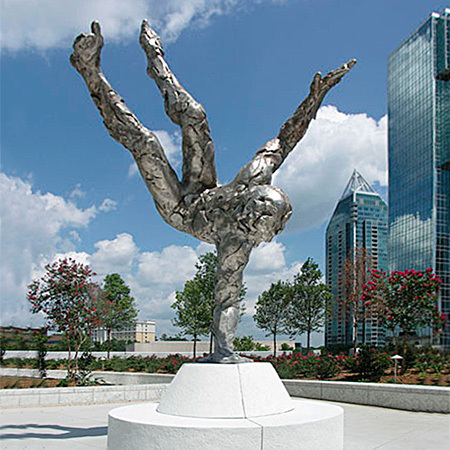 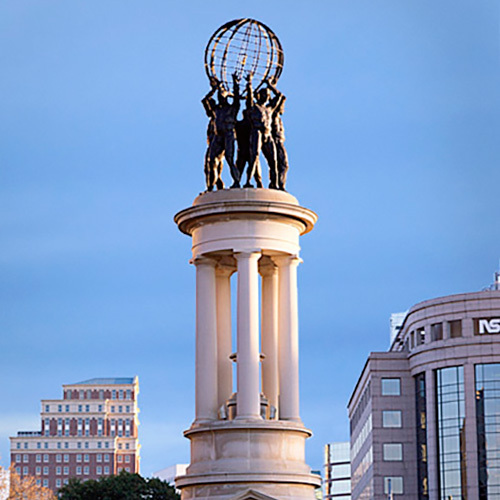 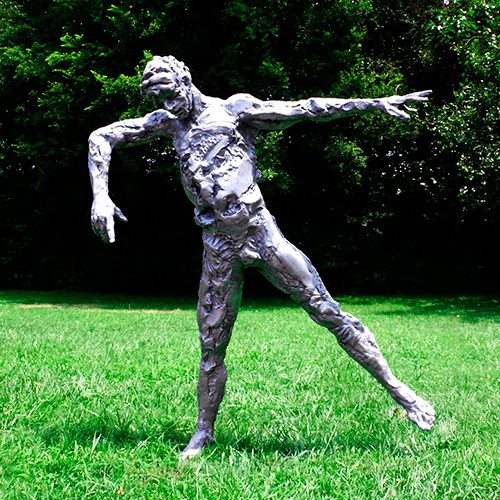 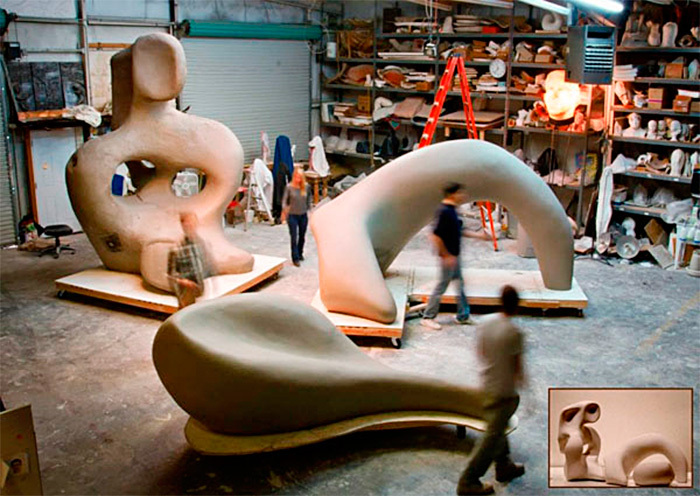 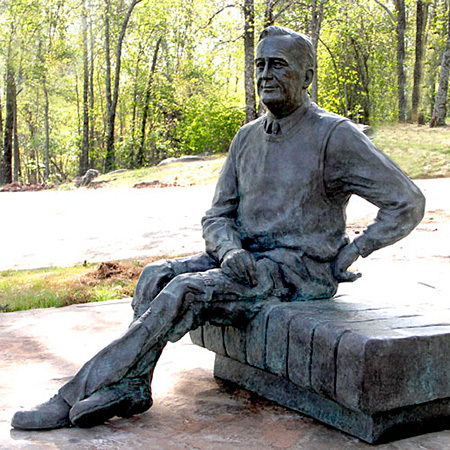 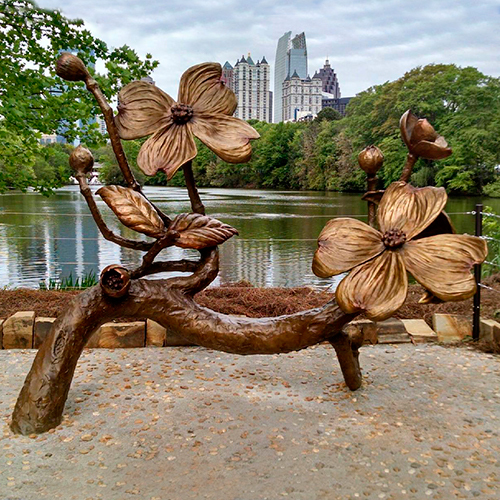 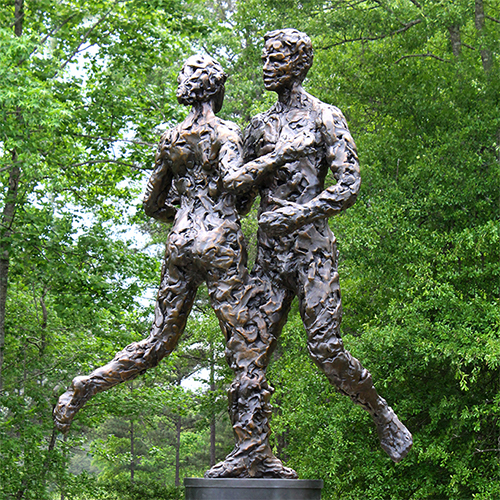 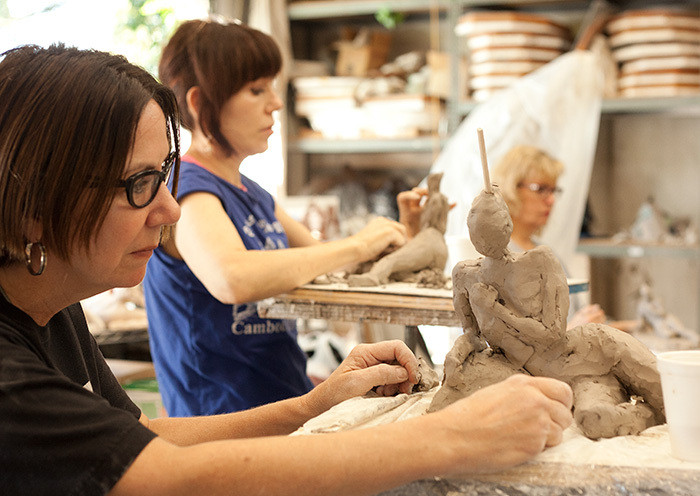 Cherrylion Studios is the largest custom sculpture studio in Atlanta Georgia and specializes in fine art sculpture commissions for public, corporate and private collectors. 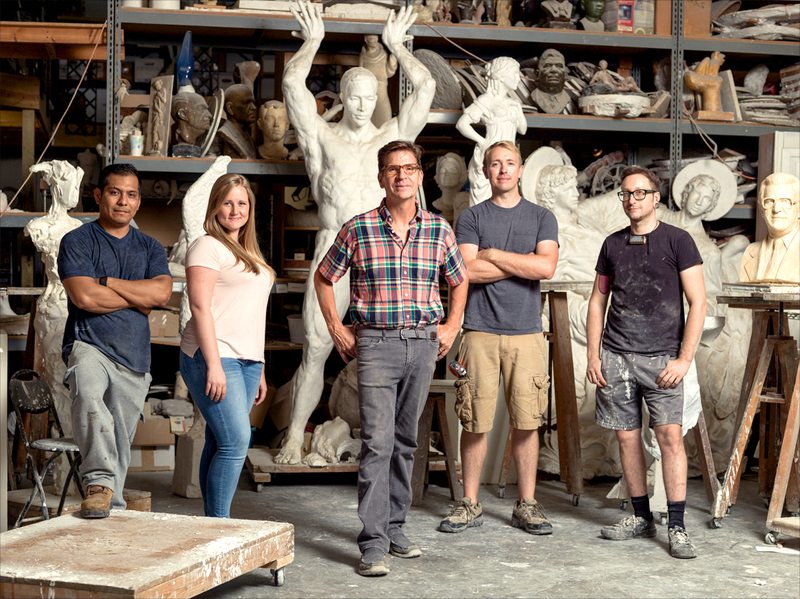 Martin Dawe and his apprentices provide strong expertise in concept, design, sculpting, mold making, casting and implementation. 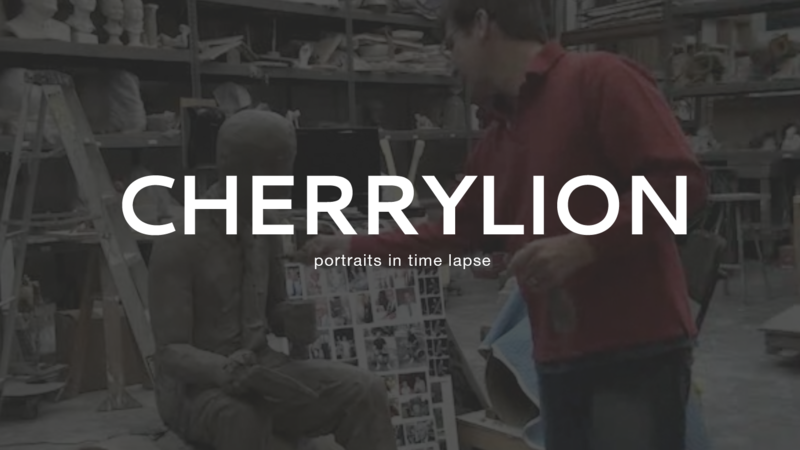 From over life sized bronze figures to intimate impressionistic bas reliefs, Cherrylion has built a reputation for quality and innovation.